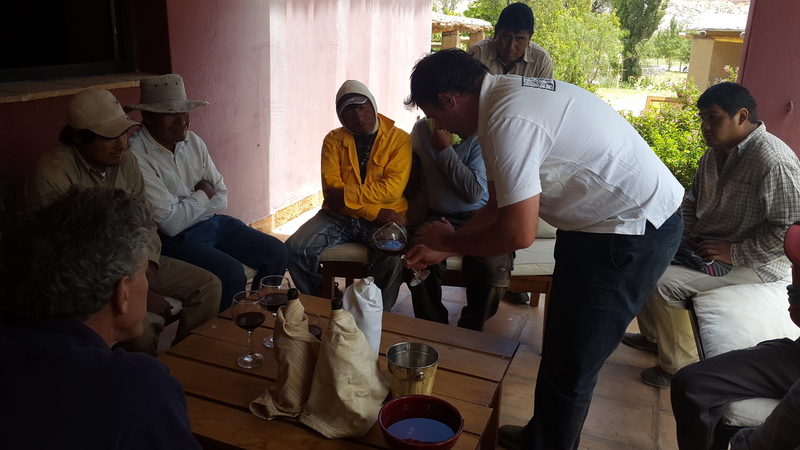 “What an amazing experience, working closely with the local communities who have a deep love for the terroirs we are passionate about"
In 2015 Agustin Lanus was approached by the indigenous people of Amaicha del Valle, Argentina to help them build and operate their new winery. 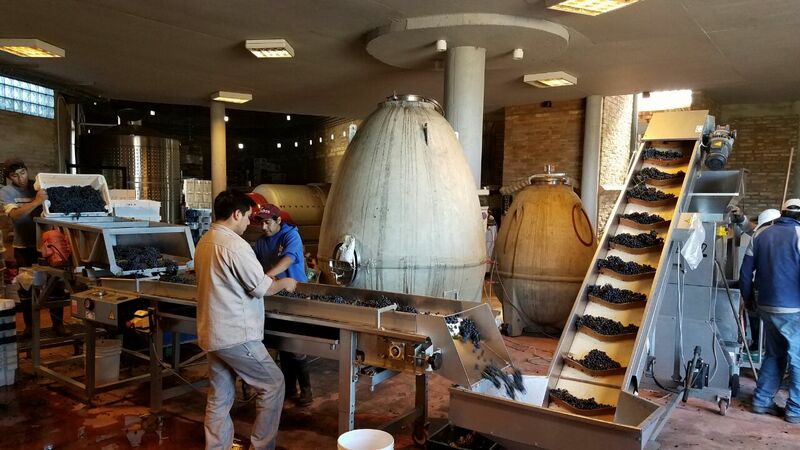 Today the community’s winery, only one of three indigenous owned wineries in the world and the only one in Latin America, is in full operation producing wines made from grapes harvested from 40 small family plots (from .4 to 1 Has) at extreme altitudes in Tucuman, Argentina. In 2004 Agustin Lanus first ventured into the extreme altitude terroirs, falling in love with the rugged beautiful and the exceptional potential for wine making he found in the micro-terroirs of Luracatao and Pucara. Imbued with a new found love for these terroirs, he wrote a study that eventually led to the building of the vineyard at Luracatao, a small four hectare plot located at 2,728 masl, one of the highest vineyards in the world. Today he manages the vineyards, working and training local workers in all aspects of maintaining these special vineyards. 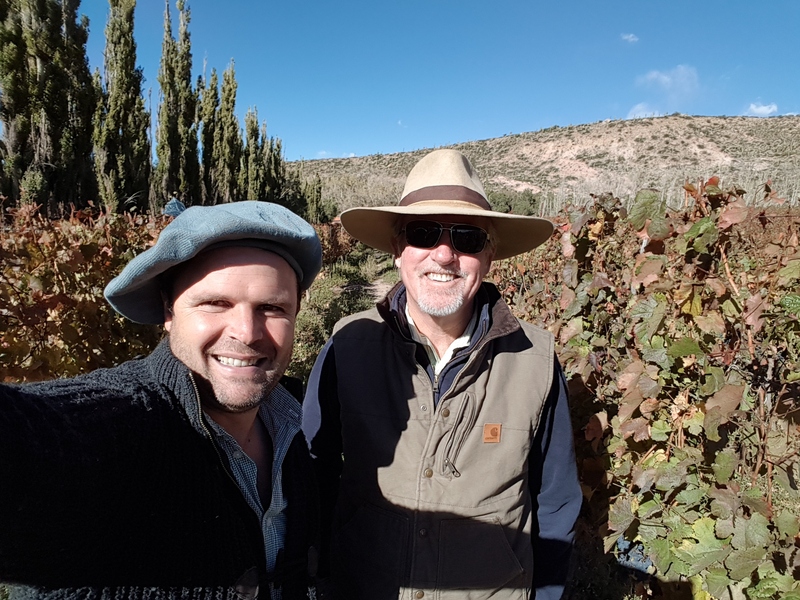 In 2018, Agustin Lanus Wines broke ground on a second vineyard in Luracatao, working closely with the local community members to help develop this small but exciting terroir. 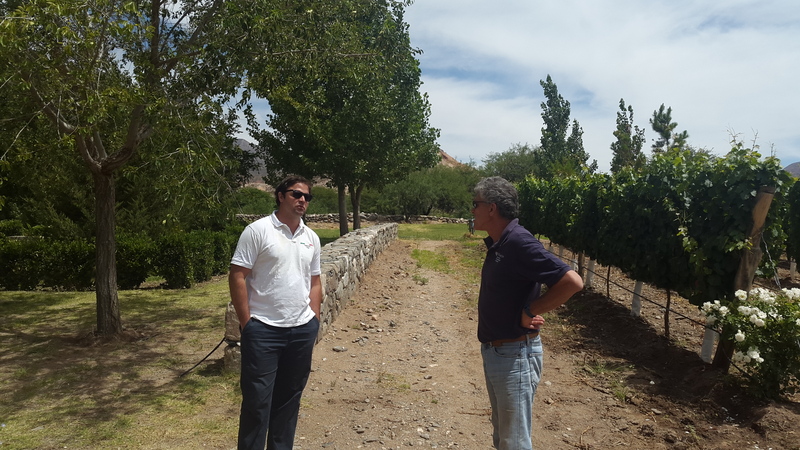 Meanwhile, further down the valley, at 2,400 masl, Agustin works closely with the manager, owner and workers of the vineyards at Pucara to monitor the vineyards to optimize production and the harvest. At Agustin Lanus Wines we deeply committed to helping the economy and the community of Cafayate, where our headquarters is located. In addition to building and operating Bad Brothers Wine Experience, a leading restaurant in the town, we are sponsors of the Cafayate Rugby Team, and in February 2019 sponsored the first ever professional golf tournament to be held in the valley.